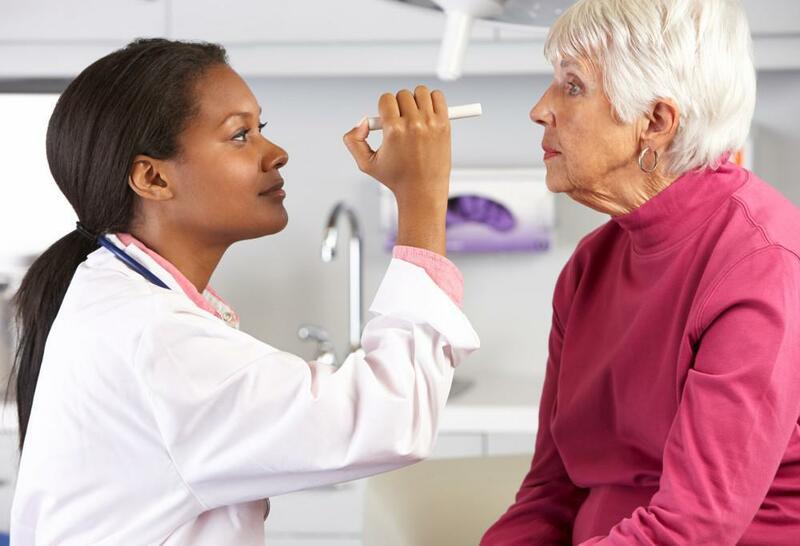 Age-related macular degeneration is the leading cause of blindness in the United States. Learn the early signs of this devastating disease and how to manage it. 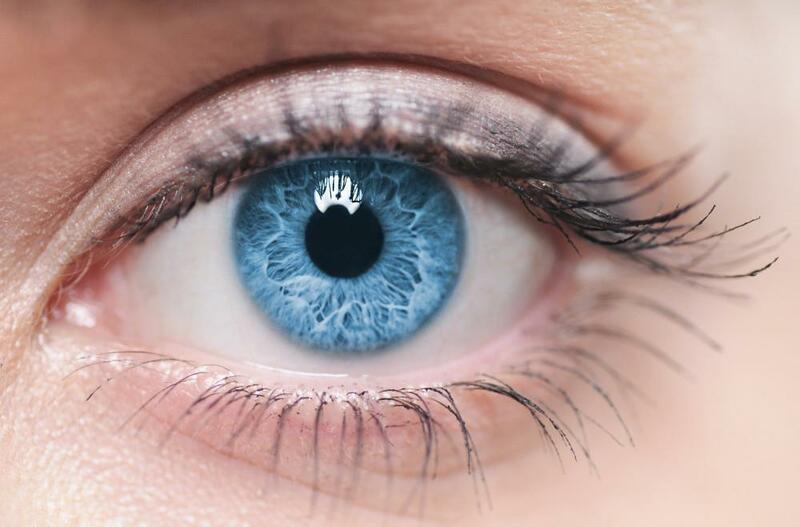 Glaucoma can rob you of your vision without warning. 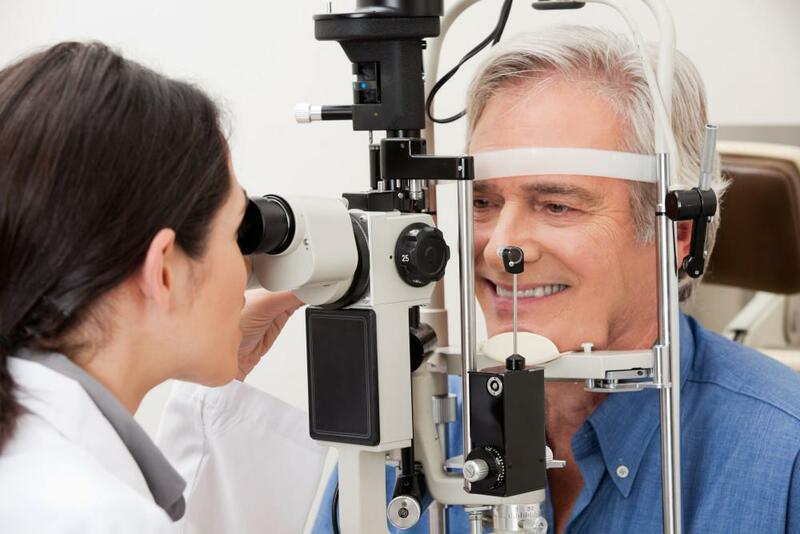 There’s no cure for glaucoma, and once the damage to your sight is done, it can’t be reversed. But you can reduce your risk for developing it and can prevent it from getting worse. Find out how. 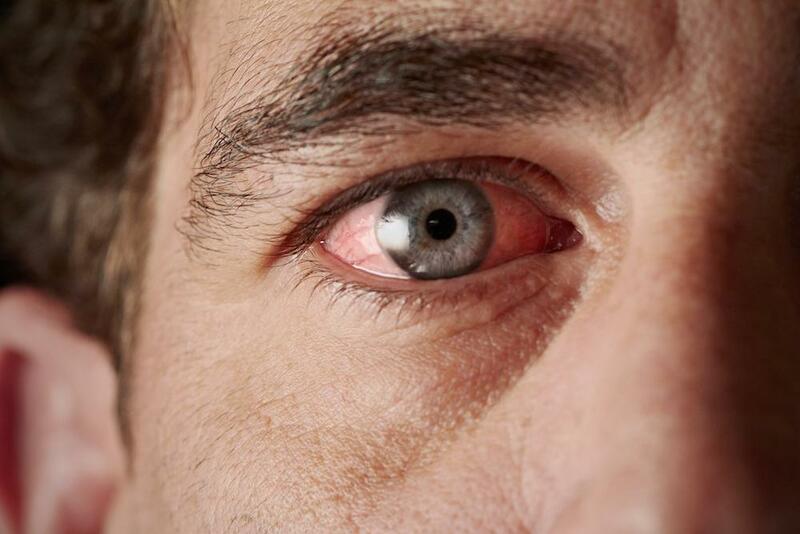 Are your eyes red and irritated? You may have dirt in them, or something worse. 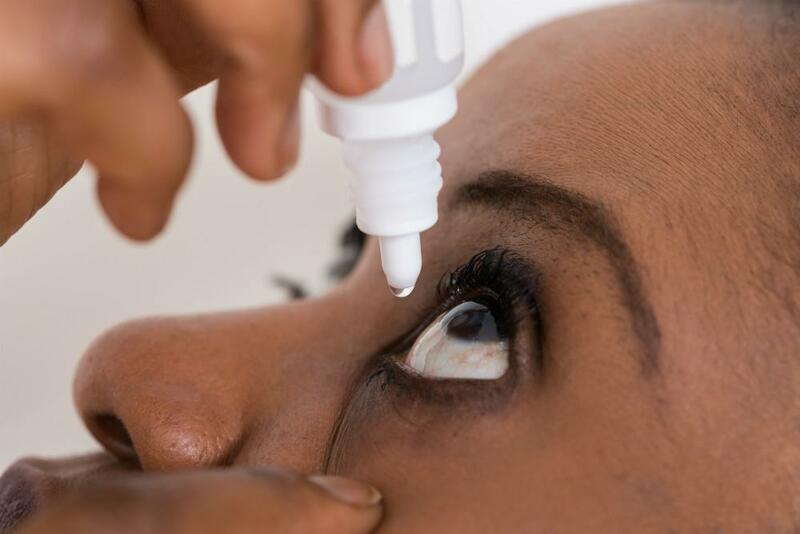 Learn about the most common eye infections and how to keep you and your family eye infection-free. 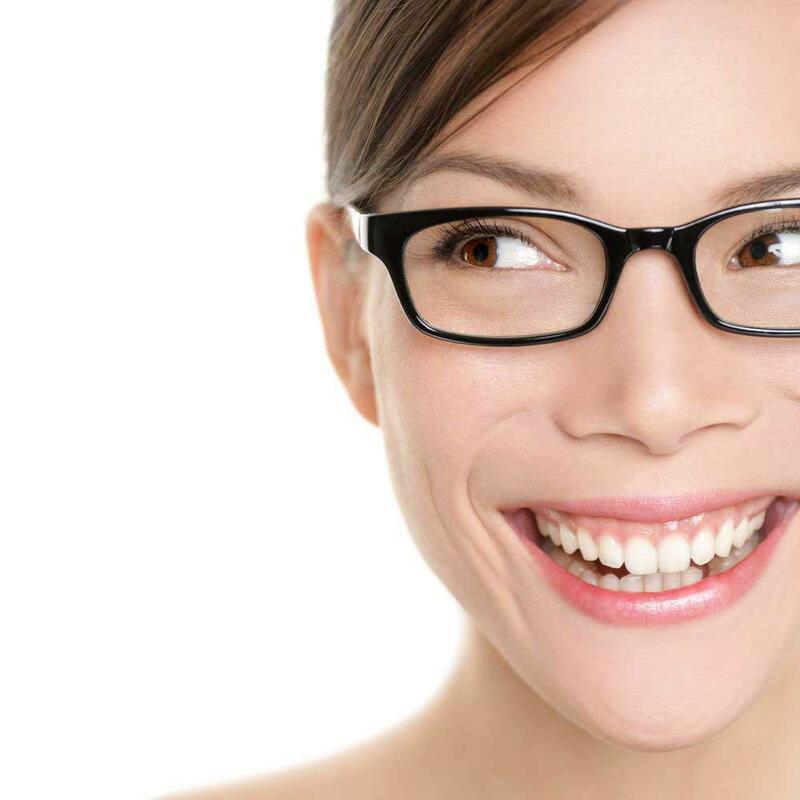 Wearing contacts is a great and safe way to correct your vision while making you more confident about your appearance. But not caring for them properly can lead to an eye infection or worse. 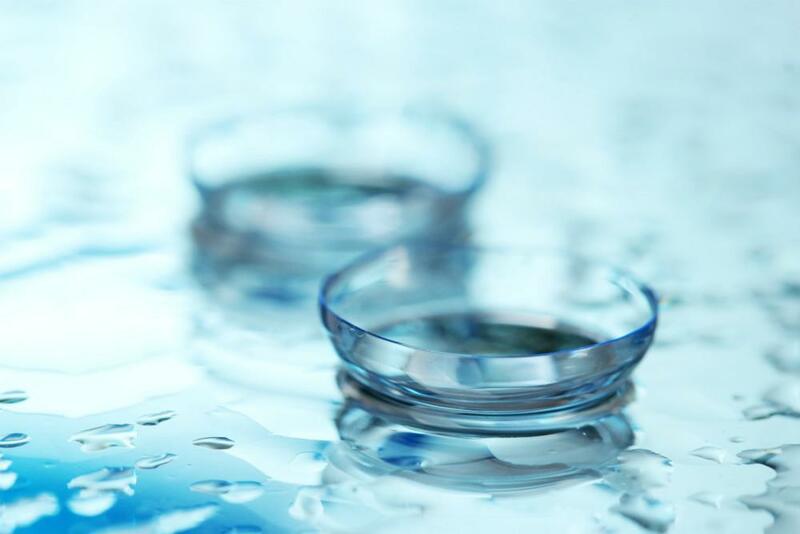 Learn seven simple ways to care for your contact lenses. 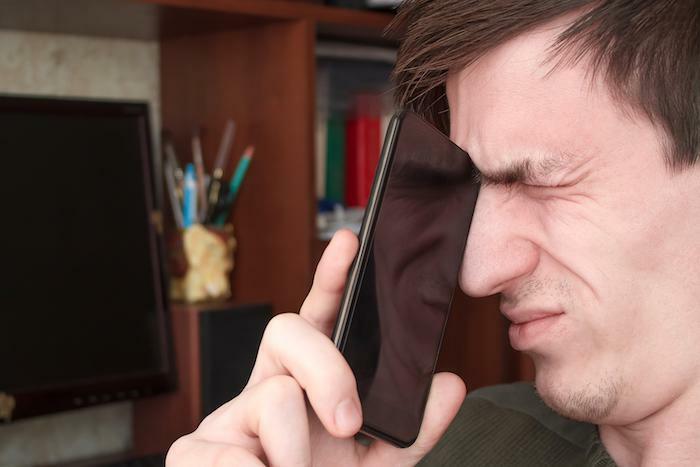 Have you ever forgotten your sunglasses when going out and spent the whole afternoon squinting or shielding your eyes? Sunglasses aren’t just a convenience; they’re also an important accessory for your eye health. Almost half of American adults haven’t had a comprehensive eye exam within the last two years. 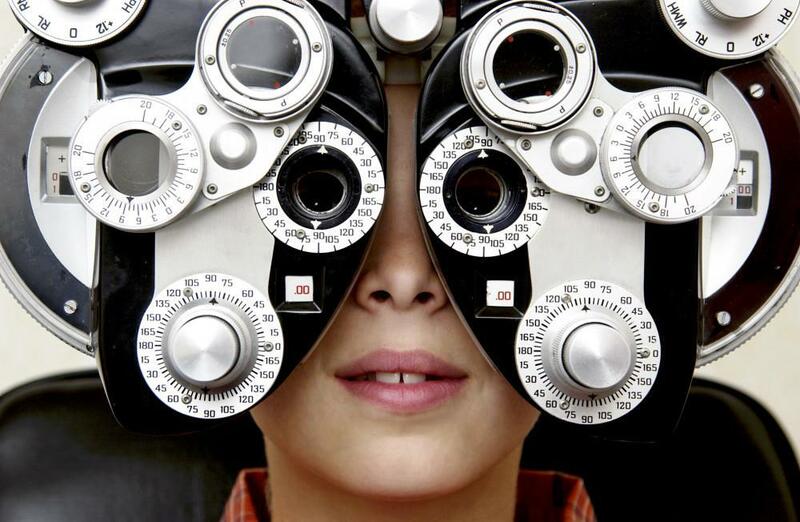 But even if you don’t wear glasses, we can give you four major reasons why you shouldn’t miss your eye exam this year. 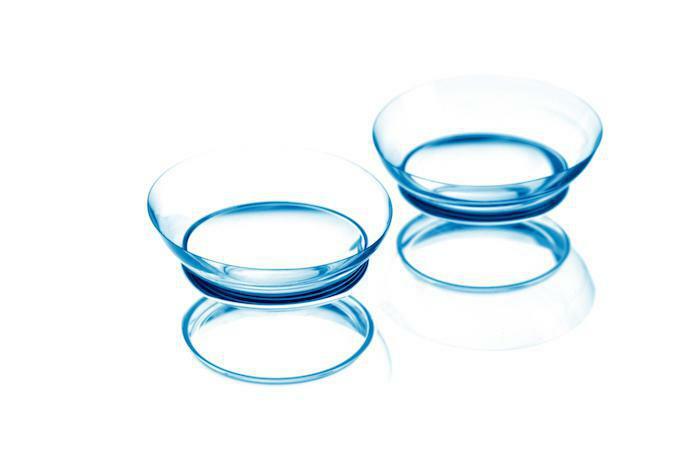 About 45 million Americans wear contact lenses to correct a vision problem. 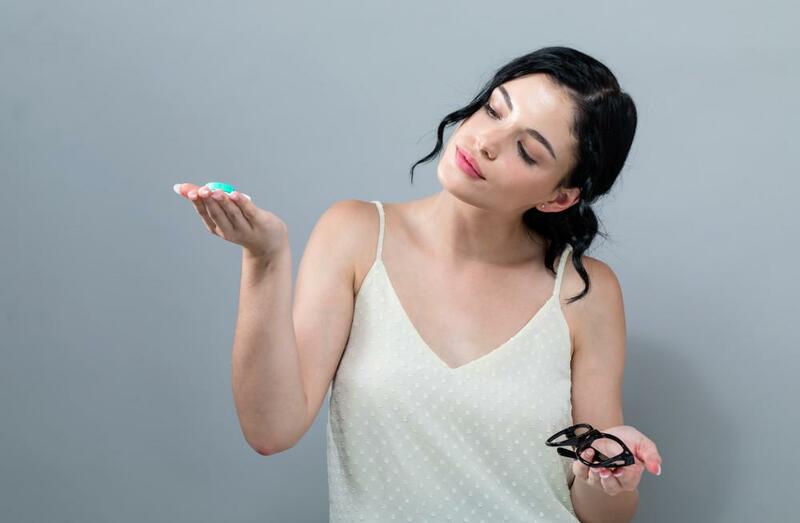 Read on to learn how wearing them as recommended, taking care of them properly, and replacing them when necessary can help you can avoid contact-related eye infections. 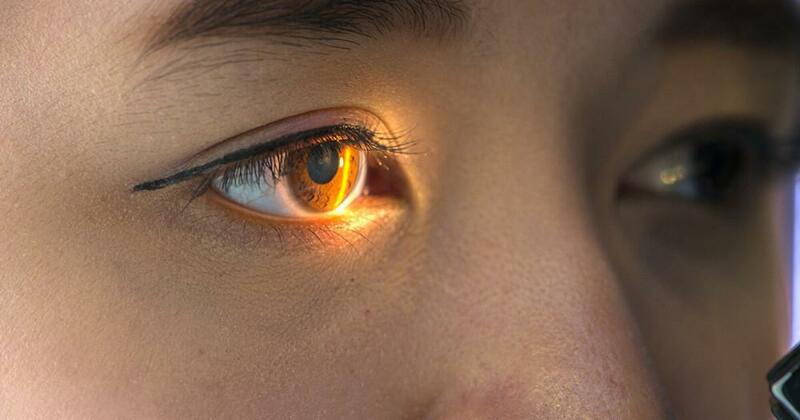 Every time you blink you’re nourishing and protecting your eyes with your tears. If you have dry eye, however, your eyes lose this valuable protection and nourishment, leaving them dry, gritty, and vulnerable to bacteria. How you make your way in the world largely depends on how well you see the world. Giving your eyes a little TLC and support as you grow older goes a long way toward helping you navigate life with ease. 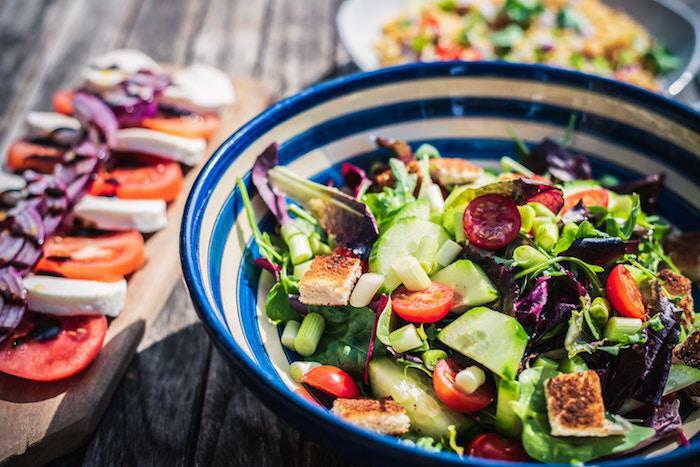 Here are six tips for great eye health.